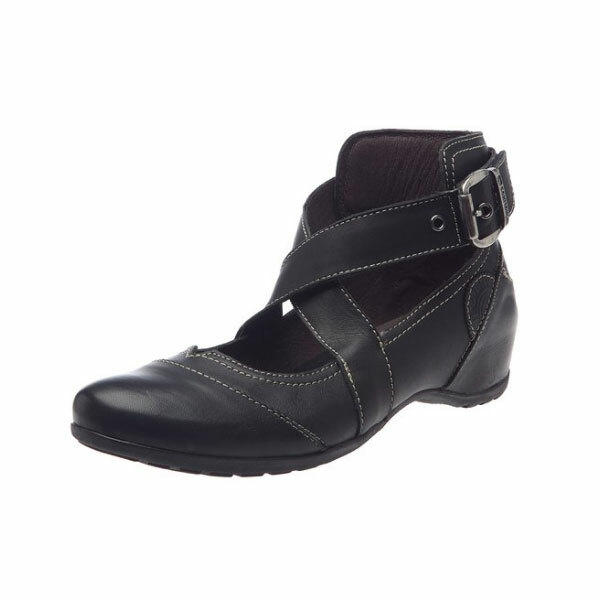 Pikolinos Monaco Women Wedge Shoes are the best women’s casual shoes in black leather with wedge that can be worn on all occasions, especially in the office. 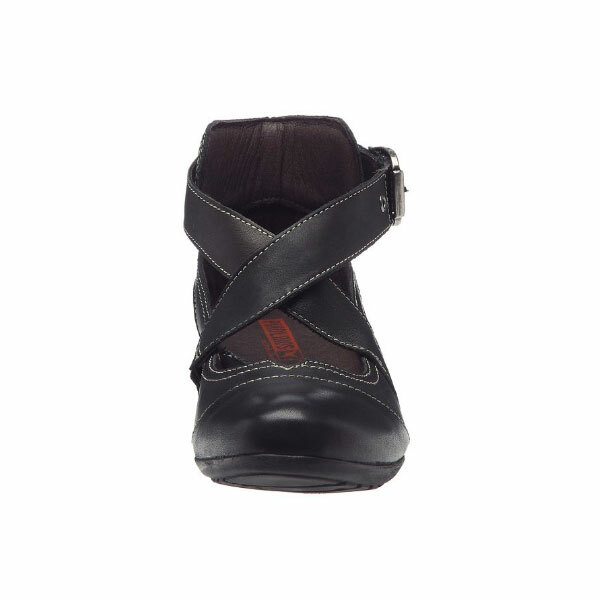 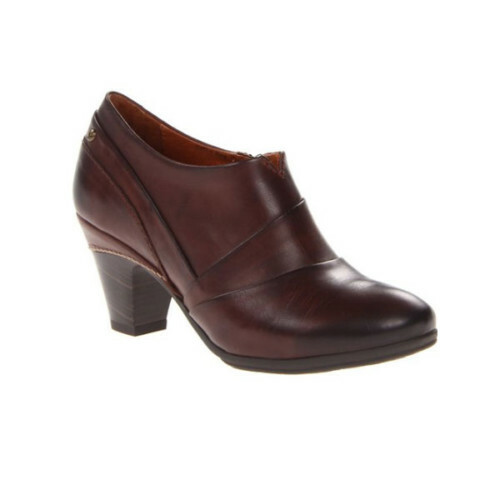 Pikolinos Monaco shoes have leather upper and lining that keep skin fresh and dry all day. 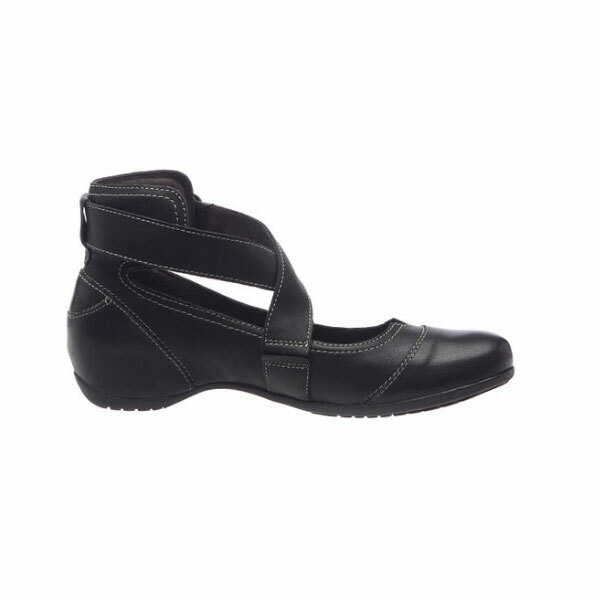 The sole of these women’s wedge shoes are are made of rubber and insole of these shoes come in leather. 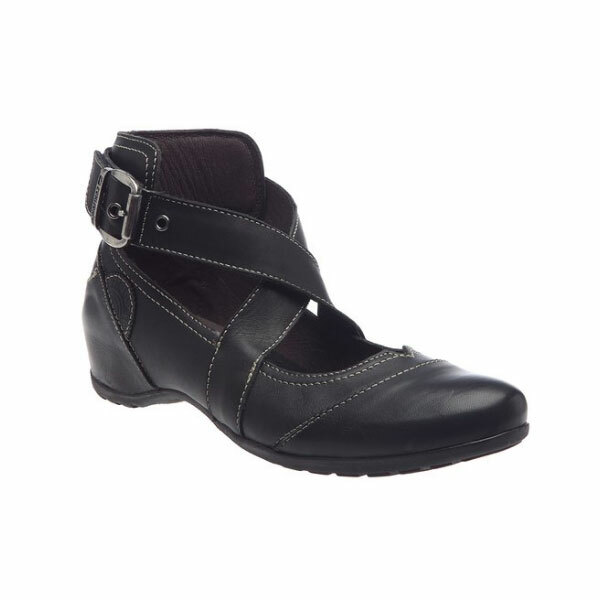 The closure is fashioned with a buckle that can help women have perfect fit.